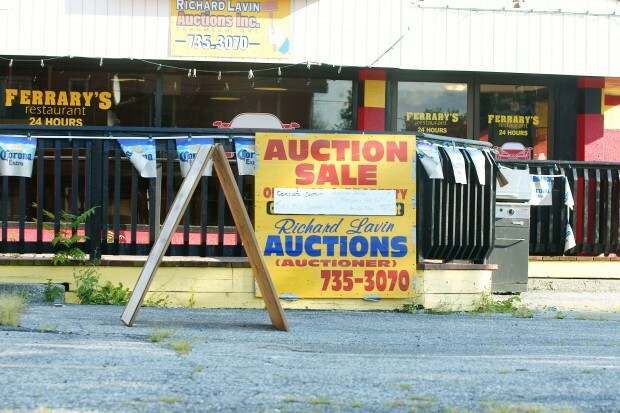 A long-standing and popular hangout for University of Windsor students, Ferrary’s Restaurant & Pizzeria was recently shut down by a Bailiff and the entire operation will be offered up as a “turn key opportunity” by way of an Auction today. 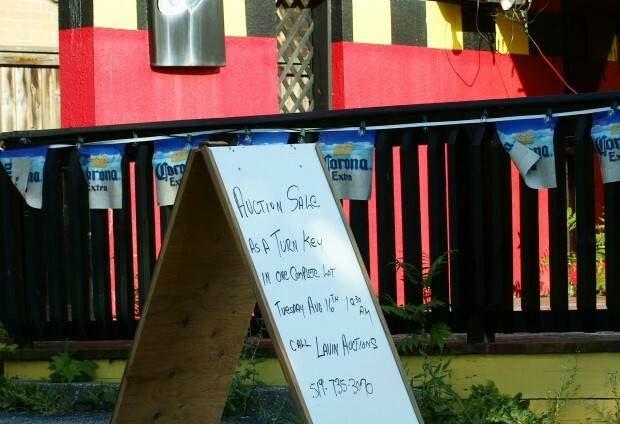 The restaurant has had several changes in ownership over the years. Known for its 24 hour cheap breakfast, this was also a go-to place for University students pulling all-nighters. If the business can not be sold as a “going concern”, then its contents will be sold on a piece by piece basis on Thursday.